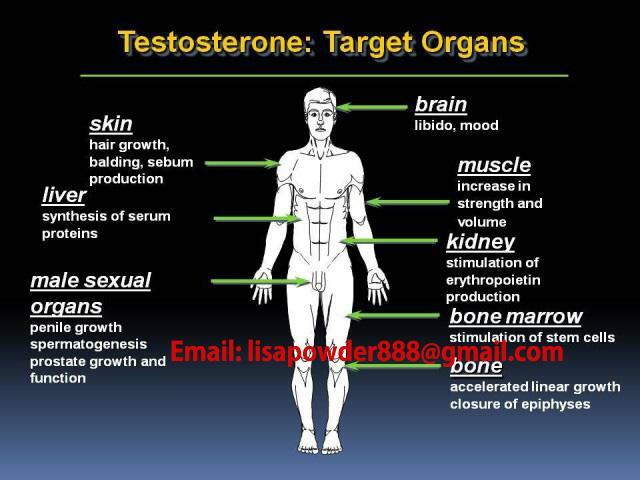 Testosterone undecanoate or testosterone undecylate is an ester of testosterone. This hormone is used in androgen replacement therapy primarily for the treatment of male hypogonadism, and is currently under research for use as a male contraceptive. 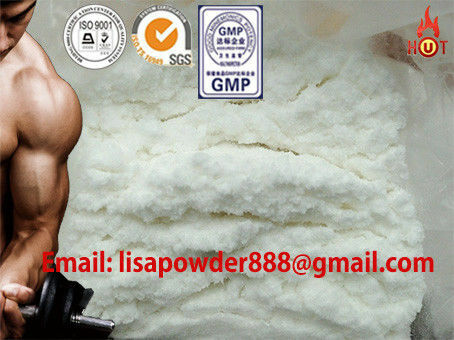 Testosterone undecanoate or testosterone undecylate is an ester of testosterone which is used for the treatment of male hypogonadism, and is currently under research for use as a male contraceptive, testosterone undecanoate is sold and distributed under the brand names Andriol, understor, nebido, pantestone, restandol. Andriol is a version of the anabolic steroid testosterone undecanoatedeveloped by the pharmaceutical company organon, testosterone is said to enter the body as a fat through the lymphatic system, experience from user indicates that in dose of less than 240mg per day, effects are negligible, except at every onset of use, while even in higher dose , effects are still minimal , testosterone undecanoate is therefor thought that most of the steroid is somehow not making it into the blood stream. 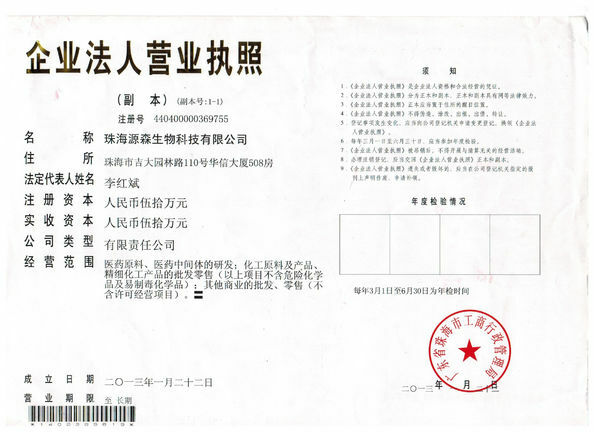 Our company is a professional production leading factory in China in pharmaceutical area of many years,our products have exported to Cananda, Germany, Spain, UK, USA, Australia, Middle East, and so on other country, and we have got very good feedback from our customers, we had Established long friendly relations of cooperation. 2. Great quality, purity and favourable. Good quality is one of our secret success, welcome order the samples, MOQ just 10 grams. 3. Safe and fast delivery.